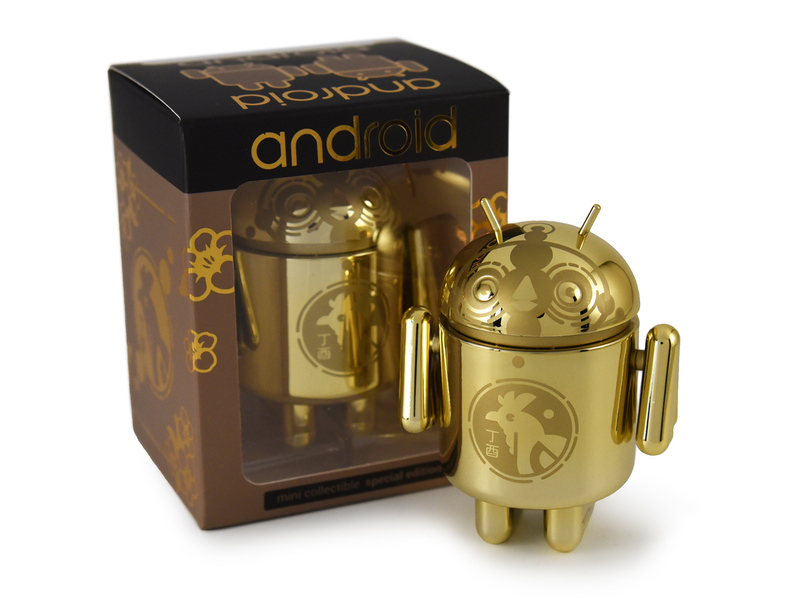 Serious Android fans usually have at least one of the Android mini collectibles from Dead Zebra sitting around. I myself have an embarrassing number of them on my desk. Now there's another to add to your collection, and you better hurry up. 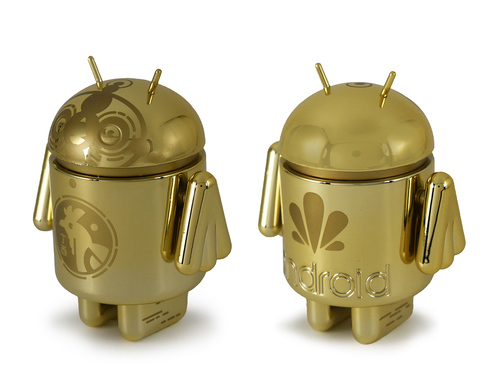 The new Golden Rooster is a limited edition figure celebrating the Chinese New Year. If you're on the fence, let me just point out that the Golden Rooster has wings. The Golden Rooster costs $10, just like the other individual minis. It has a shiny gold finish and rooster markings. The arms are essentially three standard arm shapes squished together to form wings. The box also has gold leaf printing, if you're into that sort of thing. Since this is a limited edition collectible, supplies are very limited. When they sell out, they're gone for good.